Nice use of an image. 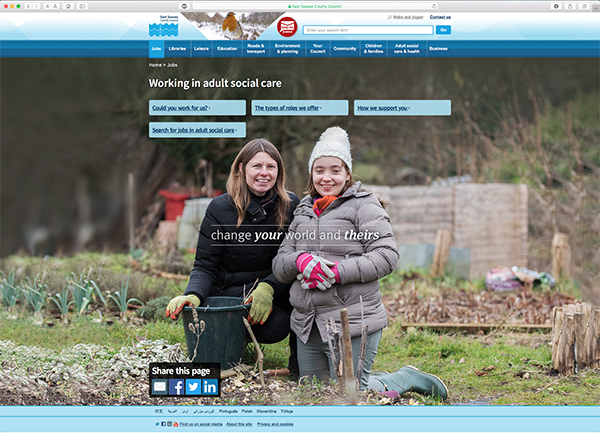 Lovely full page photo used on client's website. I was very pleased to come across this image filling up the screen on the client's website. It's the modern equivalent of the double page spread. I like this image so much I've added it to my permanent portfolio collection.